City Maids provides full service cleaning options including professional commercial and residential carpet cleaning services in Toronto. We utilize the latest carpet cleaning technologies and solutions to deliver outstanding results! 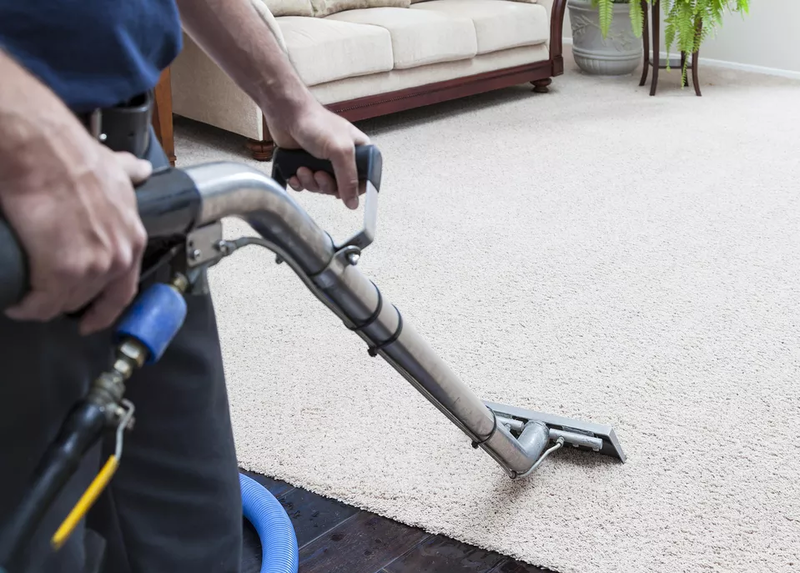 Our carpeting cleaning process features a special truck-mounted cleaning system to heat the water for removal of dirt, residue and stains from the carpeting. This system also features a built-in water softener to remove hard water minerals and calcium, as well as iron so it does not get into your carpeting. Just like our cleaning services, our customers are free to customize their carpet cleaning to fit their needs and schedule. 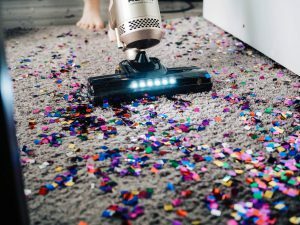 For instance, many of our residential customers have their carpets cleaned in the spring and again the fall before the start of the holiday season. With our business customers, some like to have their carpets freshened up and cleaned monthly. No matter what frequency you want your carpeting cleaned, we are pleased to lend our expertise and help. Plus, we can also clean floor runners, rugs, entrance mats, upholstery, and other carpeted surfaces. citymaidscontact@gmail.com and request your free carpeting cleaning quote for your home or business. 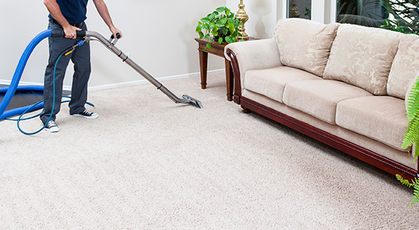 Thorough Carpet Vacuuming- Our operators use industrial grade Vacuum cleaners to make certain that even minutest or dust particles are cleaned out from your carpet. Employing Accuracy and precision based Carpet Cleaning methods- Our professionals make sure that everything is performed appropriately. From carpet shampoo cleaning to dry cleaning, steam cleaning, everything is done carefully. Apart from regular cleaning methods exhaustive cleaning methods are employed such as carpet scrubbing, disinfecting and sanitizing. We at City maids are known to utilize only internationally approved methods that are appropriate for fabric care and eco-friendly. Spotless Carpets with advanced carpet cleaning machines and equipment that ensures 100% dust free carpets. citymaidscontact@gmail.com and request your free carpeting cleaning quote today!